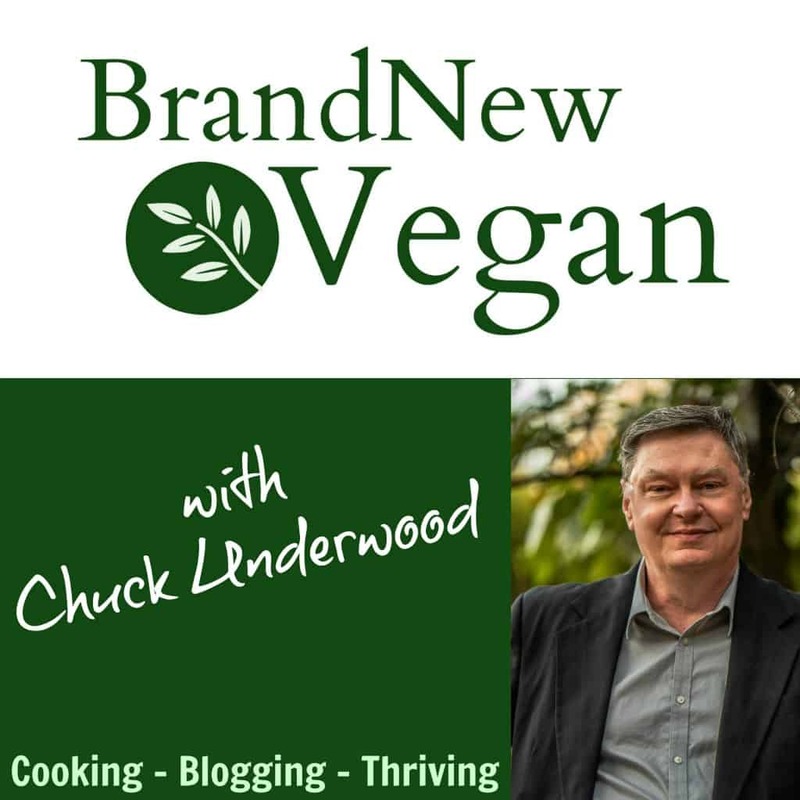 In episode 4 of the Brand New Vegan podcast, I give you my top 10 Tips for Becoming a Brand New Vegan. Be sure and stop by our NEW Brand New Vegan Facebook Community if you’re not already a member. And check out my FIRST VIDEO added to YouTube in over a year! April 20017 Mcdougall Newsletter: When Your Friends Ask: Where Do You Get Your Protein? I can relate to everything you talked about. Keep em coming !